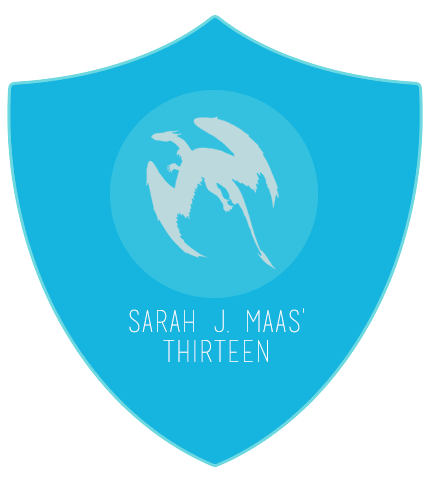 For more Travel Tales, visit my co-hosts at Novel Sounds & Rather Be Reading. 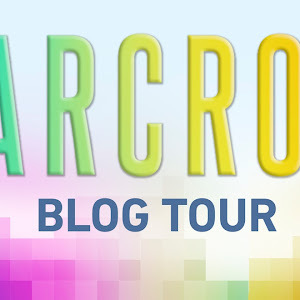 And don't forget, you still have time to enter my giveaway and win one of my 2012 all star reads! When I think about the best vacations I've ever taken in my life, I realize that it's not always just the destination that ends up being memorable. Sometimes, the best or funniest or most meaningful memories happen during the journey - and they happen with the people you're with. So even if you're no longer as close as you once were, you're always going to remember that moment hanging suspended in a cable car above a mountainside (and yes, this is an actual memory people!) and making a video where you poked fun at the ones who were nervous. 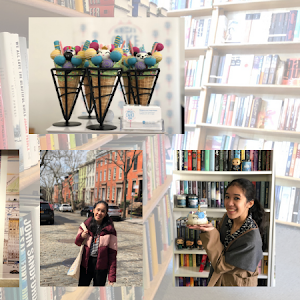 In celebration of the people you choose to travel with, here are some book suggestions (and random photos from my personal files) for each kind of company you'd choose for your travels. 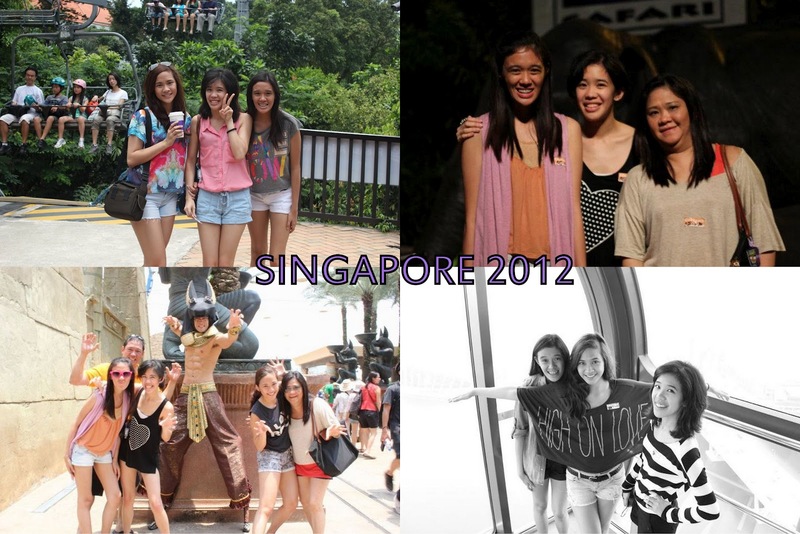 There's something special about going on trips with the people who have known you since the moment you were born. They know all your traits, good and bad; they're aware of your habits and your preferences. You might not always agree on what you want to do, but in the end, just being around the people who love you completely and unconditionally always makes a trip extra significant and memorable. My family loves taking trips together (including the extended members sometimes), so it's kind of become part of our lives. 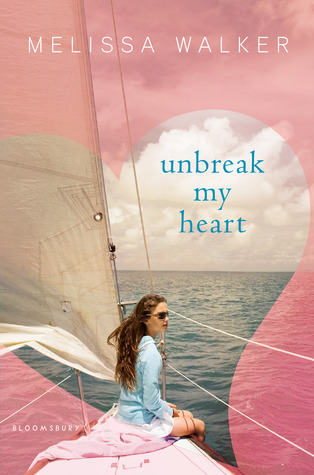 If you're traveling with family, my recommended read is Unbreak My Heart by Melissa C. Walker. 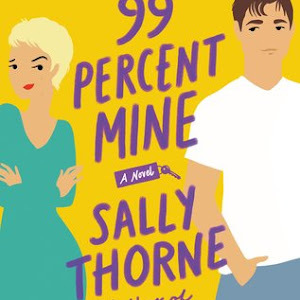 This is mostly because I love the way the family interaction is depicted in the book, plus the family dynamic plays a large part in this story. 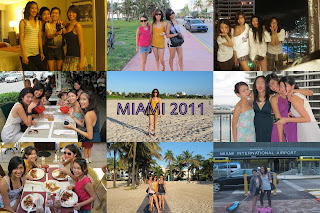 When you travel with friends, things definitely become a whole lot more exciting. You and your friends tend to have the same interests and intentions when going someplace, which makes it easier for everyone to agree on where to go or what to do. I love the fact that it feels like there are less restrictions and definitely less rules when you travel with friends - the hint of possibility is always enticing. I've been fortunate to take trips quite a few places with my best friends, and thought I'd share some of the pictures here. 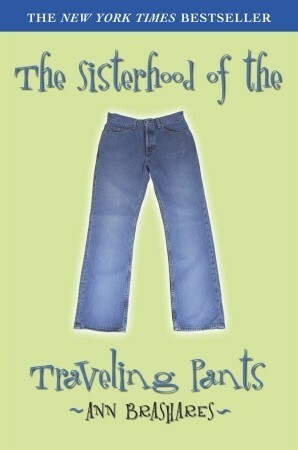 If you're traveling with friends, my recommended read is The Sisterhood of the Traveling Pants by Ann Brashares. I love how Ann tackles friendship in this book, and how each of the girls is distinctly unique in voice and in personality. I fell in love with the friendship in this series SO HARD. I have yet to travel with a boyfriend (excuse me, fiance) somewhere too far away, though we have flown to my hometown in the Philippines together and taken a mini-roadtrip to Tagaytay, another city. But I can definitely tell you that there's something really different about being with the one person you love - any experience becomes that much sweeter. There's a shared understanding between the two of you, and of course, there's going to be romance in the picture. 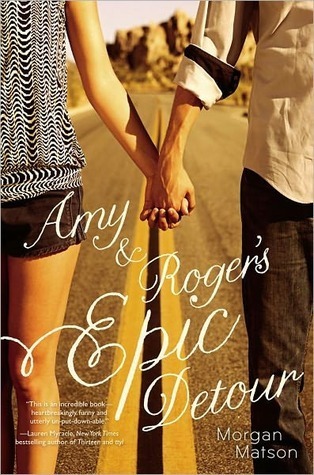 If you're traveling with a boyfriend/girlfriend, read Amy & Roger's Epic Detour by Morgan Matson. Honestly, it's about friendship that develops into romance, which is definitely my favorite kind. 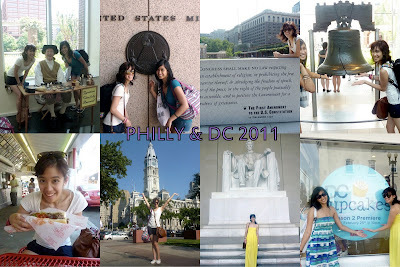 I also think that they had one of the most epic road trips ever and I would like to do something similar one day! I have traveled alone - overseas and within the same continent - and it's always been something I enjoy. I love socializing with others, but there's always something cool about having time to yourself. I tend to relax a lot more, do what I really want to do and read a TON when I travel on my own. I used to be intimidated by the thought of claiming my baggage or wandering in a foreign city alone, but no longer. 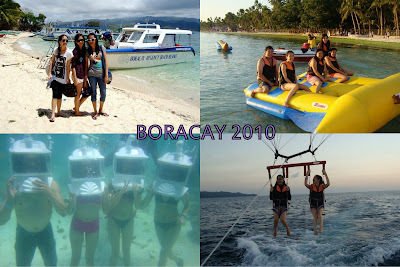 I find that it's an eye-opening experience and one that everyone should try at least once in their lives. 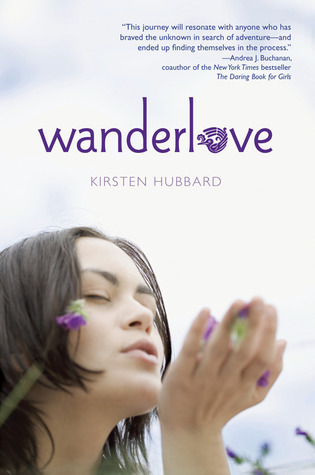 If you're traveling alone, read Wanderlove by Kirsten Hubbard. 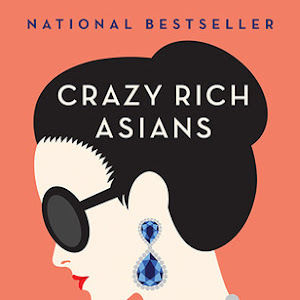 This book, after I read it, made me feel like I wanted to get up, get on a plane and just go somewhere foreign and exotic and different from the typical vacation haunt. It's such a lovely book, and I definitely want to visit Central America one day! Who are your favorite travel companions? Do you prefer to travel in a large group, a small group or on your own? Awesome post, Alexa! I like traveling with my family, but in small doses. I really enjoy traveling with my husband. We just "get" each other when it comes to traveling. I remember going to Vegas with him AND some friends about 5 years ago. The friends wanted to stay up at night, sleep in in the morning, gamble, etc., but hubs and I went to bed at decent hours, got up early, checked out hotels, walked everywhere, took in the sights and events ... we had a great time! I don't think we saw the friends too much on that trip. I've yet to travel on my own ... I'm TERRIFIED to do so! I admit that I lived vicariously through the main character in Wanderlove while reading it. She did so many things that I could NEVER do! Love this! What a great great idea. 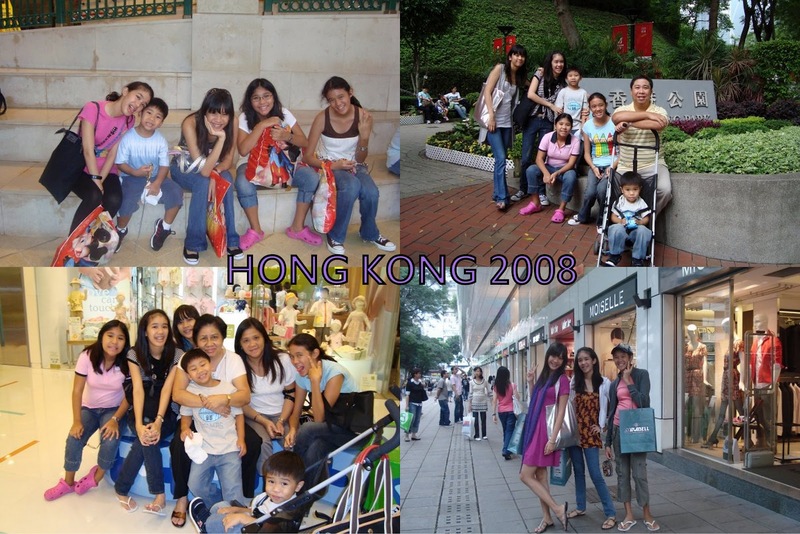 :) I have to say I do miss traveling with my family. It's been too many years since we have gone on a trip together! I think the books you suggest are perfect, and I keep thinking about how I must read Wanderlove... because well it's sitting all sad on my bookshelf. I totally want to travel some place on my own now. I have done the family thing (more times than I can count) and that's always fun but my family knows how to push my buttons. I've done the friend thing (Kati is an awesome travel companion even if we argue like a married couple). I have yet to do the boyfriend thing but honestly traveling with someone like that scares me a bit. But traveling on my own with a suitcase full of books including Wanderlove sounds so spectacular. 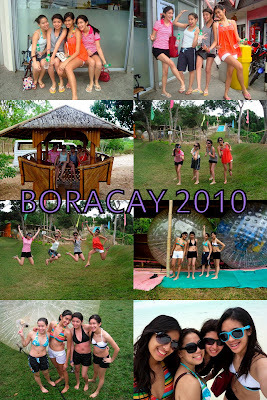 Great post and I just adored all the pictures!